We have added a magical theme in Burger Town! 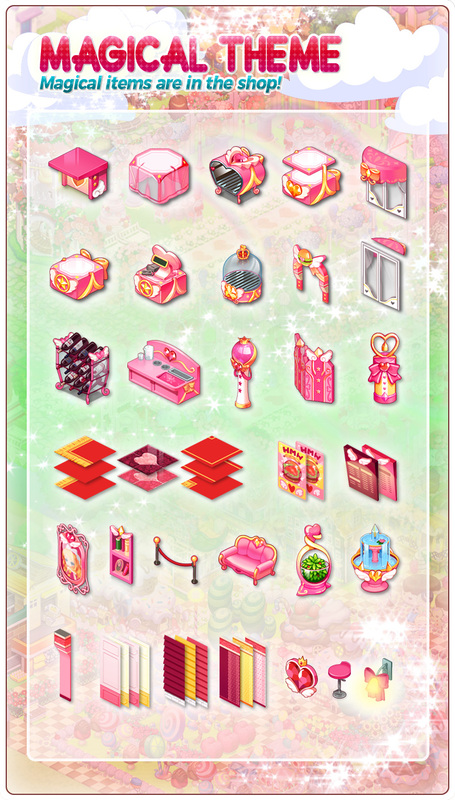 Are you ready to decorate your store with magical items? Enjoy this new theme and make your store look as lovely as you are!